PB&J never fails to impress me. They offer a huge variety of clothing and accessories, but I have been especially impressed by their dresses. Not only are they pretty and nice quality, but mostly all of them are modest lengths! 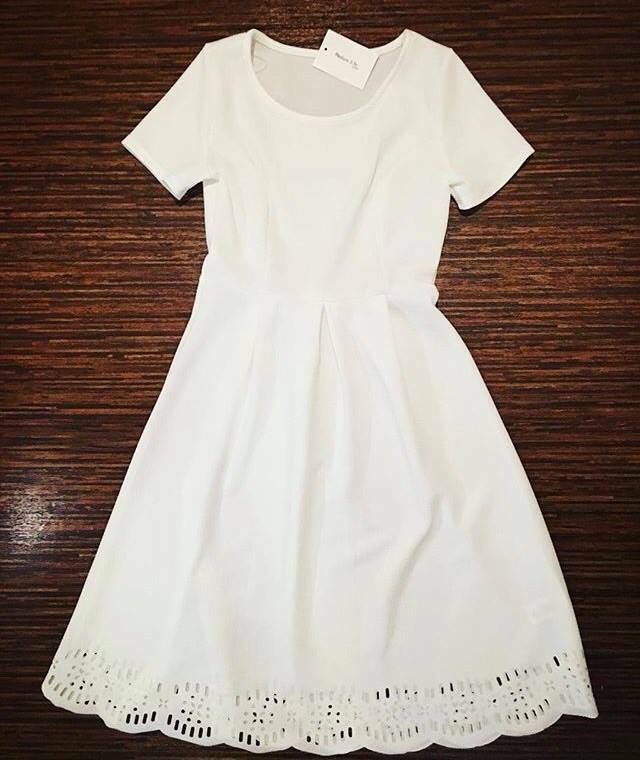 So if you are looking for high quality modest clothing, you will love PB&J! 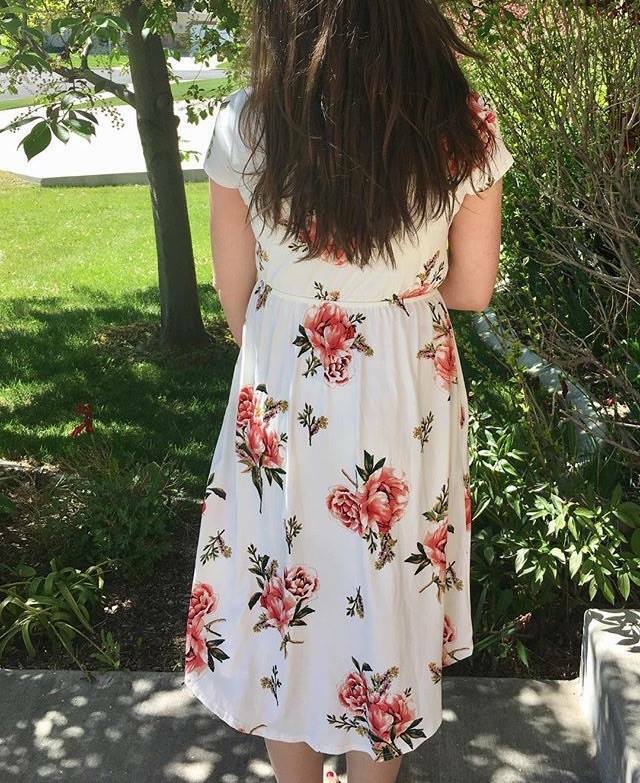 Madsen and Co is definitely a more affordable option when it comes to buying modest dresses. 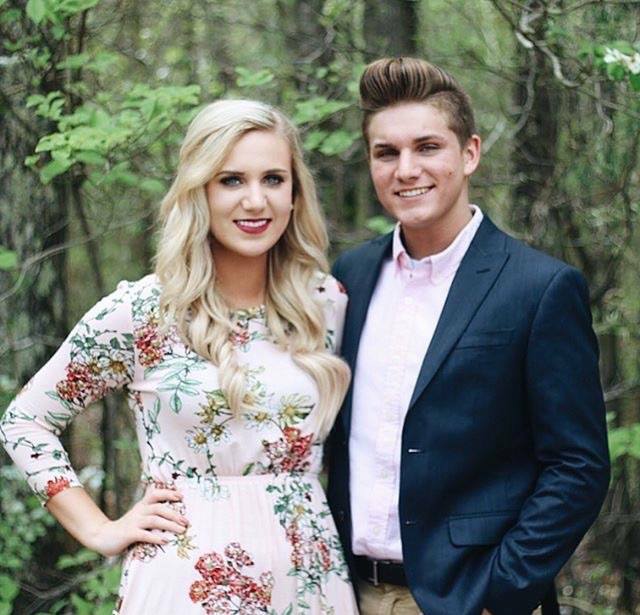 I personally purchased my Easter dress from there and I absolutely loved it! My only advice would be to size down, because they tend to run their dresses a little big. Their selection isn't huge but they do have a lot of nice pieces! I recommend them if you are looking for modest clothing on a budget! 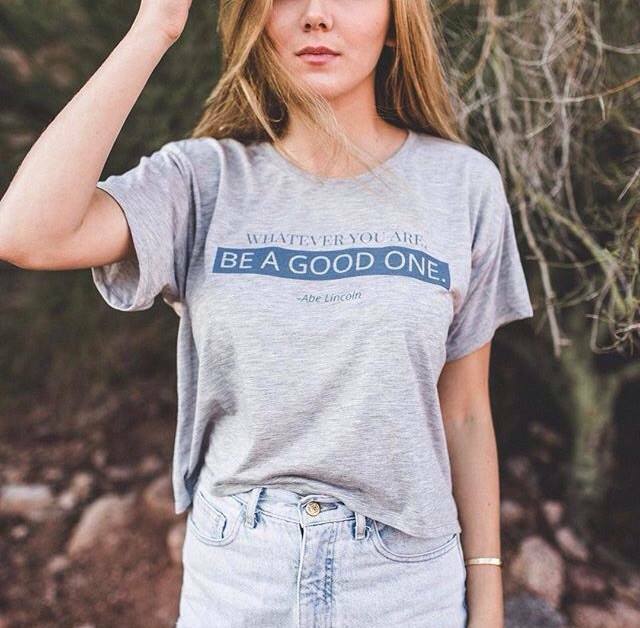 Soul Honey is a t-shirt company that sales shirts with inspiring quotes and Bible verses! The creator of Soul Honey aims to inspire others with positive words that are carefully designed to each tee. I love these tees and the message behind each of them! 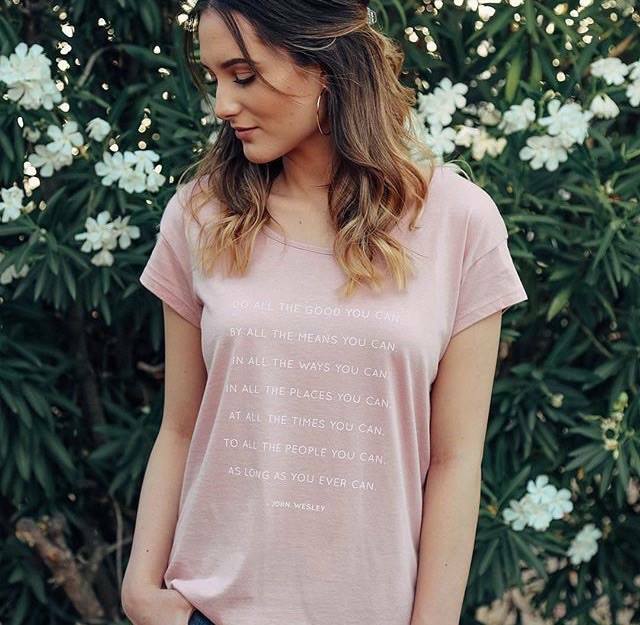 I think every Christian girl would love to get their hands on one of these tees. 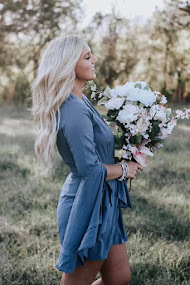 Blooms & Linen is one of my all time favorite boutiques! Their style and aesthetic just speaks to me! I especially love their dresses and tops. 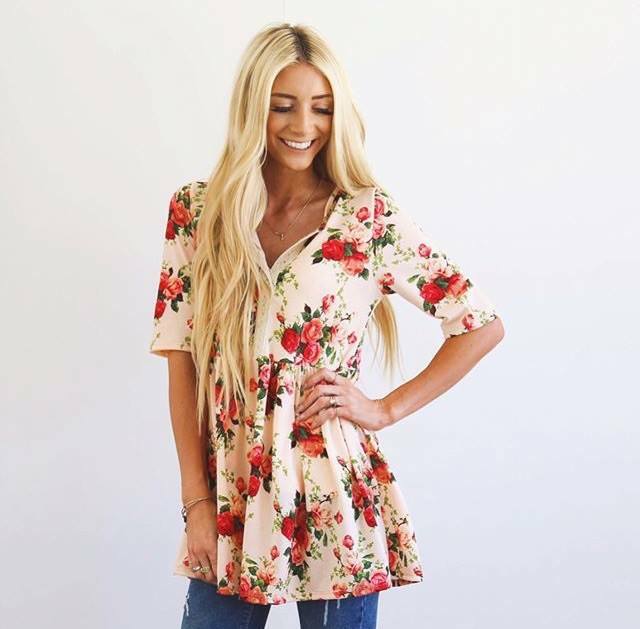 They have a wide range of choices and their floral prints are just so pretty. 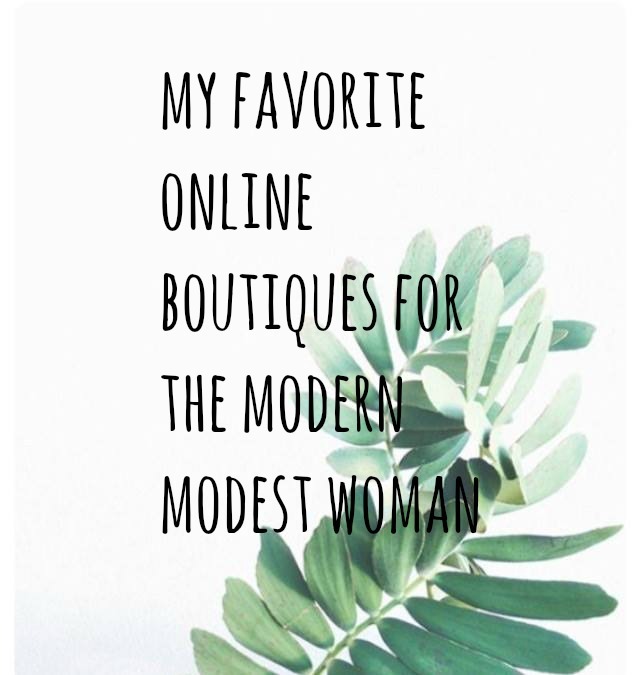 I recommend them if you have a style similar to mine and are on the lookout for some modest, feminine clothing! 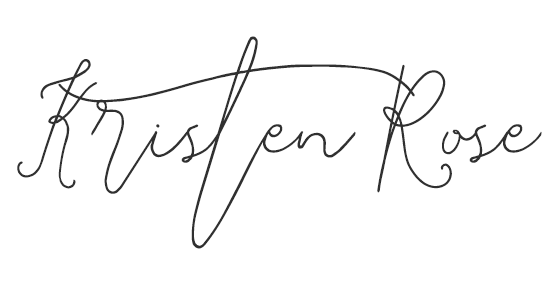 Last but not least, one of my favorite online boutiques, Shop Stevie. I actually mentioned this boutique in my last post but I had to mention it again because, in my opinion, it's the best! I love this boutique because all of the clothing she offers is modest and the prices are super reasonable! It's all around just a great boutique to shop at especially if you have a classy and feminine style. I hope you found this helpful! 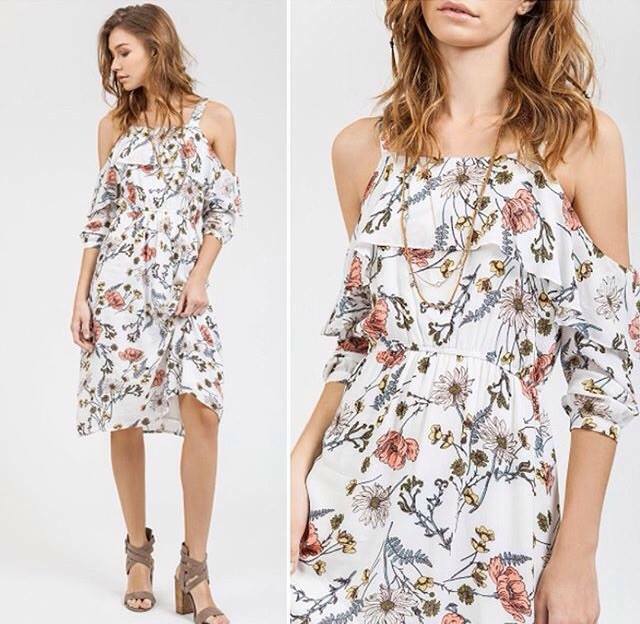 What is your favorite online boutique to find modest clothing? I would love to know. "It should be that of your inner self, the unfading beauty of a gentle and quiet spirit, which is of great worth in God's sight." Awesome post! I'm always looking for modest shops, especially ones that sell apparel that doesn't require a layering top underneath and tops with sleeves!!! !